Luke Traynor and Fionnuala Ross have claimed the top prize-money in the scottishathletics Road Race Grand Prix for 2018. 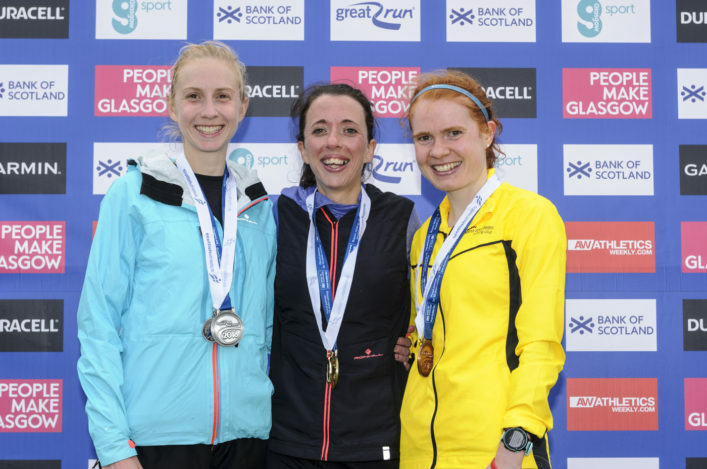 The pair took Scottish Half Marathon Championship gold medals at the Great Scottish Run on September 30 and their performances that day helped them top our share allocation tables in the Grand Prix. Giffnock North athlete Luke lands £510 while Shettleston’s Fionnuala wins a payment of £710 for her performances across the series. 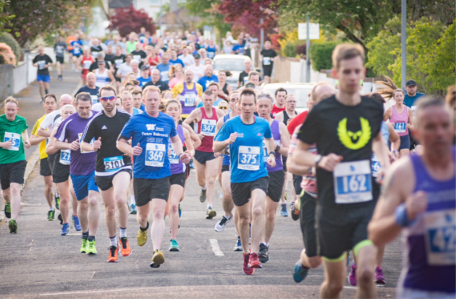 Time standards across five races this year dictated the allocation of A and B shares at the Tom Scott 10-Miler, the Scottish 5K Champs, the Scottish Marathon Champs, the Scottish 10K Champs at Stirling and the Great Scottish Run in Glasgow. In total, there are 10 male athletes on the list for prize-money and six women to ensure that 17 share the overall prize pot of £4000. 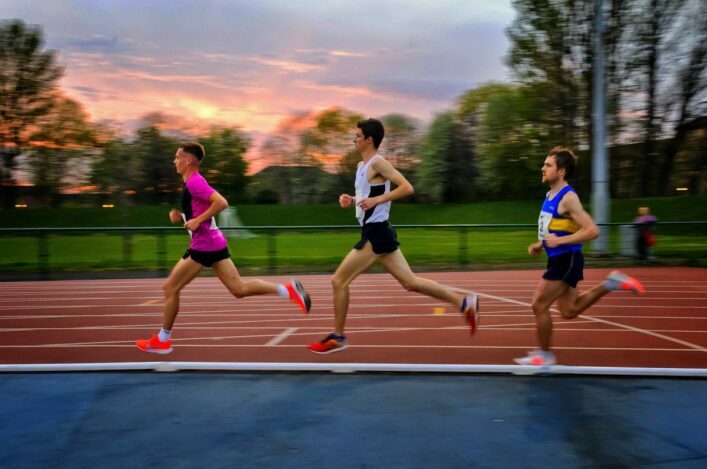 While Luke wins £510 for his runs in the Tom Scott 10-Miler and the Scottish Half Champs, three athletes each land £255 – Kenny Wilson (Moray Road Runners), Dermot Cummins (Corstorphine AAC), and Kristian Jones (Dundee Hawkhill). The other athletes rewarded are Lachlan Oates (Shettleston), Tsegai Tewelde (Shettleston Harriers), Logan Rees (Fife AC), Michael Christoforou (Edinburgh AC), Stephen Trainer (Greenock Glenpark), Sean Fontana (Inverclyde AC), Waynay Ghebresilassie (Shettleston Harriers). 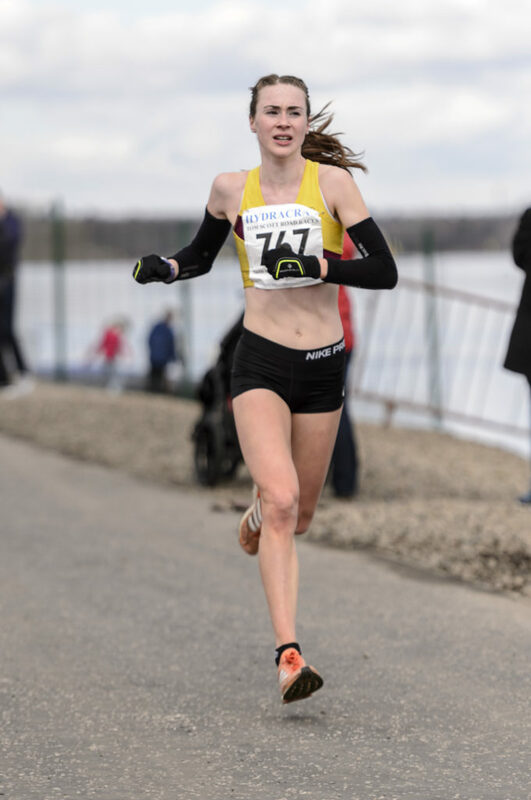 In the Women’s division, there are payments of £355 each for Mhairi Maclennan (Inverness Harriers/Edinburgh Uni Hare and Hounds) and Sarah Inglis (Lothian RC). 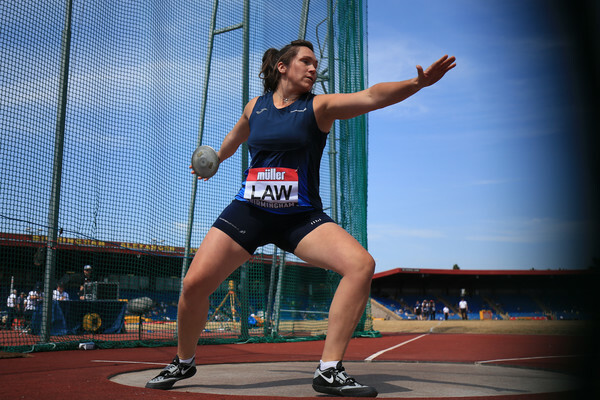 Others to receive prize-money are Annabel Simpson (Fife AC), Gemma Rankin (Kilbarchan AAC) and Steph Pennycook (Edinburgh Uni Hare and Hounds).